AJ Engineering is supporting its second graduate apprentice. 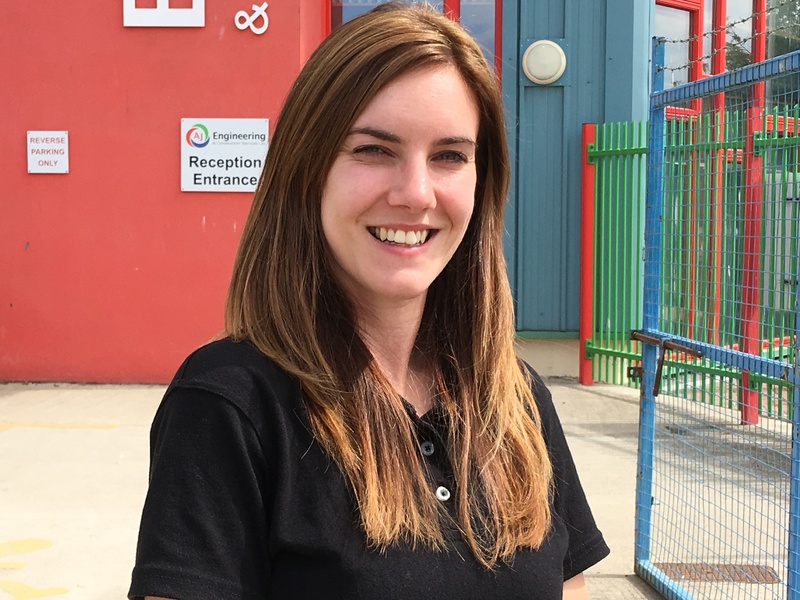 Quality manager, Jazmin Kellas has embarked on a graduate apprenticeship with Robert Gordon University in Aberdeen and is studying a BA (hons) in Business Management. Jazmin’s course will run over four years and although she visits RGU four times a year, the rest of the learning is done online. 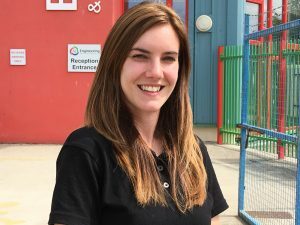 Last year, AJE became one of the first in the north to take on an engineering graduate apprentice when Laura Mair joined the firm. Laura is learning with Heriot-Watt University, to gain a bachelor’s level degree in Engineering, Design and Manufacturing.